For many years Cyclops has been the unquestioned leader of the X-men leading his men against Magneto and many other threats to the mutant race, but just how good a leader is he? For a few years Red Robin has taken over the Teen Titans and lead them against comings of Trigon and many other threats to the world, but how does he compare to someone with experience? I intend to answer both of these questions in one single stroke of the pen by looking at what they have done and the kinda frustrating people they have to work with. But first let's meet the Leaders. Please bear in mind has you read this that some facts about their origins may have changed over the years and various re-launches. Cyclops has lead his X-men into many battles against powerful mutants such Magneto and Apocalyps has well as alien invaders like the Brood. 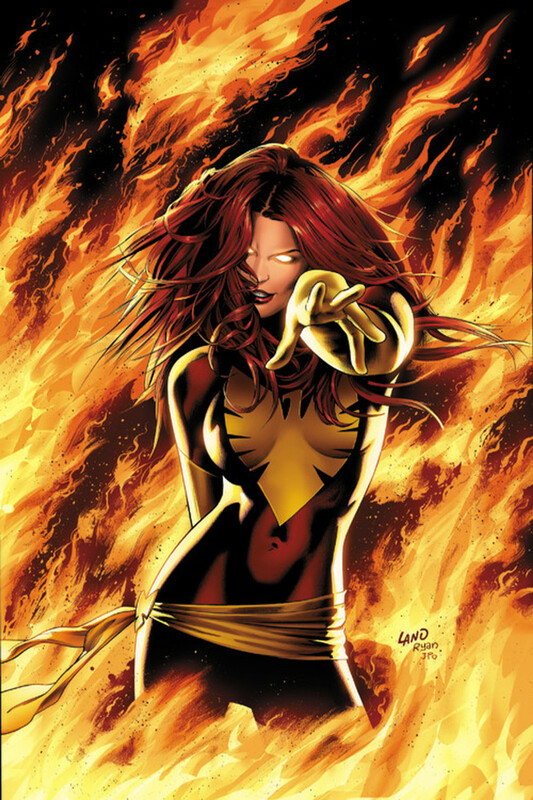 And he has sometimes left the X-men to (actually) asset them from a different side. Back when the X-men first began, Scott began leading X-men not so much by choice but because he felt that there was no order to his friends when they scrambled into combat Perhaps more then being leader of the X-men Cyclops is a powerful mutant symbol and is always fighting for what is best for the mutant populace, even if it means posing against his friends. 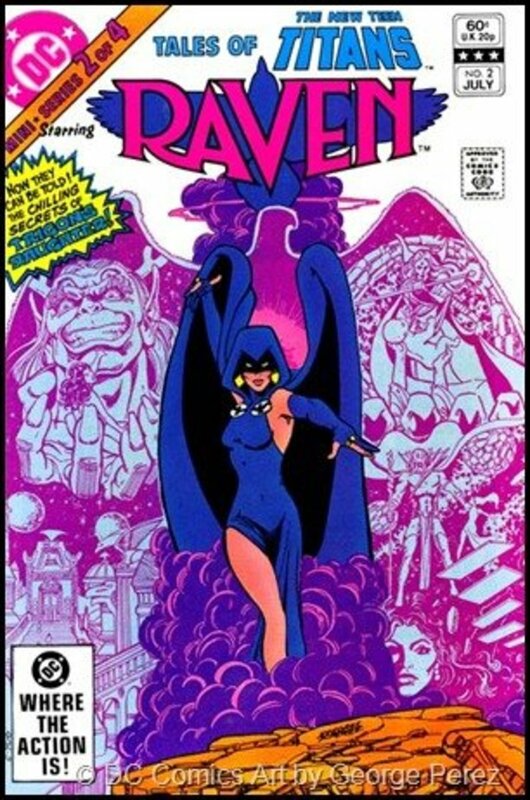 Since then he has left the side of the dark knight, Red Robin began investigating a mysterious international organization called N.O.W.H.E.R.E., which seems to have great nefarious interest in metahumans (humans with super powers regardless of origin) and has been kidnapping young (being anything 19 and under) metahumans or some thought to be metahuman. Now Tim Drake has gathered and rescued a few individuals to join him follow his leadership and stop N.O.W.H.E.R.E. and fight for the freedom of all metahumans despite not being one himself. Check out Red Robin's latest run. As with anything to see how is better, we must see just what Cyclops and Red Robin have accomplished in there time as leaders. 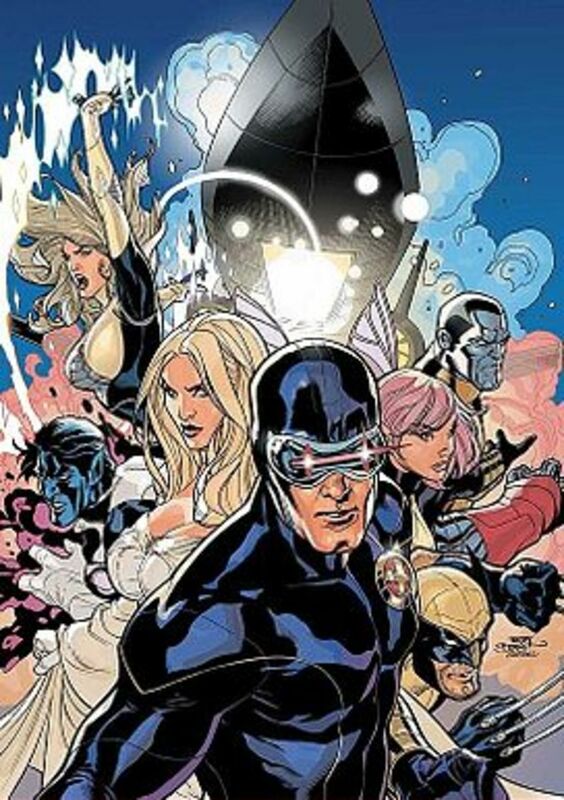 Cyclops has lead the X-men against Magneto and countless threats from the stars and from earth. However the mutants are still viewed has problems in society so you could say that Cyclops has yet to accomplish anything. 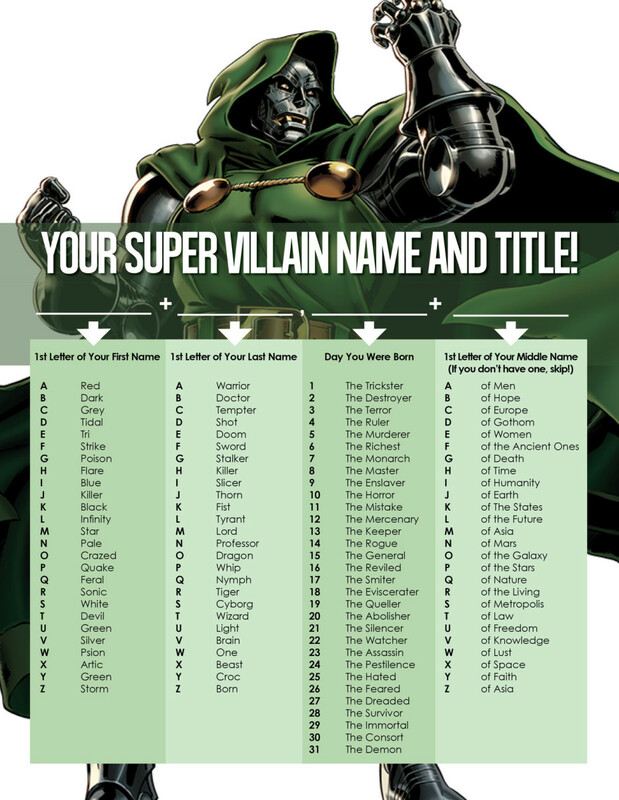 However he did put together an entire mutant nation and stop several man and mutant wars and that is always a win. 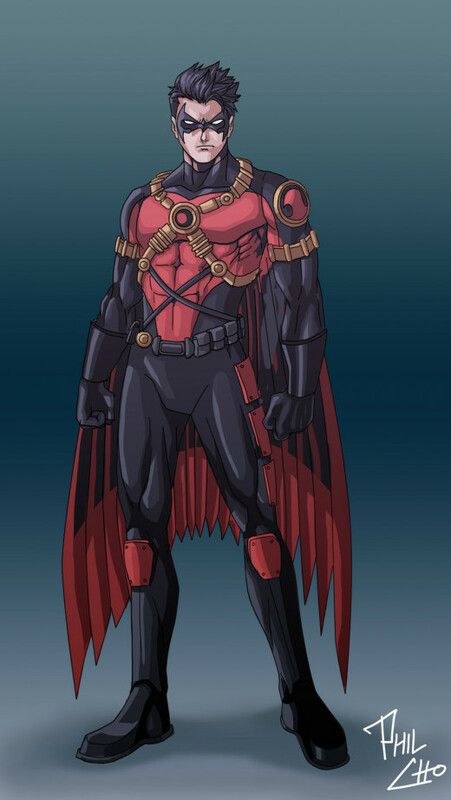 Red Robin is really kinda after the same goal as Cyclops when you think about it, however unlike Cyclops. Red Robin is not really a metahuman at all and he didn't have a powerful telepath to help him seek out recruits or fund his mission just the money he has from Batman and his computer skills. Although a beginner by compared to the X-man, Red Robin has already recruited several people, saved some of them (Including Superboy) and warded off the demon Trigon and his three sons which in the process saved Raven. Maybe he is young but that sounds like allot to me. Sometimes you can take one look at the partner and say, "wow that must one good leader to put up with that." Wolverine is definitely that kinda guy, always challenging Cyclops' commands and even making his own without consent or permission. 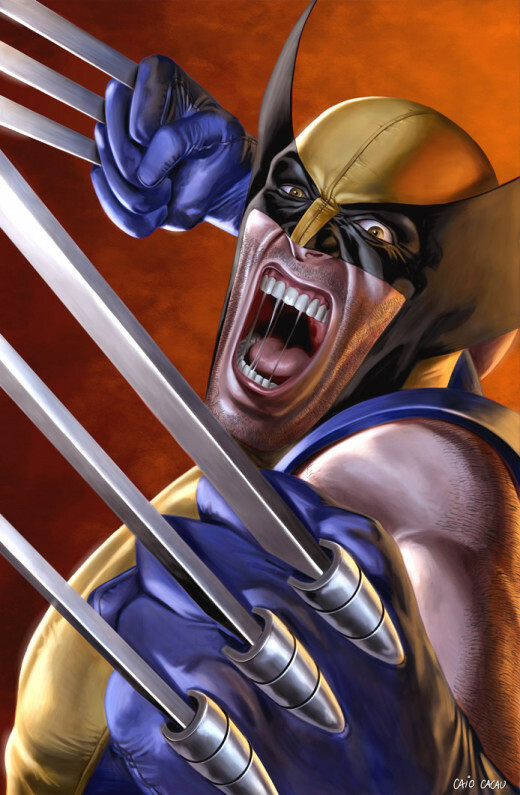 Department H made sure that weapon X or Wolverine would be Canada's ultimate killing machine in both mind and body, with his adamantium (unbreakable metal) bones, claws and a healing factor like no one else, Wolverine has been able to take out even the strongest foes. With people always after him both government and gangster alike, Wolverine is always a tricky one for Cyclops to manage and probably always will be in tell one of the two dies. She may very cute but Wonder Girl is very rebellious and often challenges Red Robin in his leadership. Cassie Sandmark found the mystical silent armor while following her mother on archaeological digs around the world and stealing things from the museums. The silent armor turned this girl into a near godlike being, but she is not all bad and she wishes to use the silent armor for good even if she does not admit it. Wonder Girl must keep a strong will of mind or the silent armor will take over and destroy everything. On top of all of that though, she may be spoiled and powerful, However Red Robin may have interest in her in more ways then just a teammate. 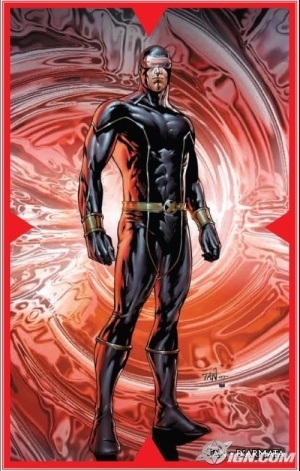 Although I like Red Robin, I will have to say Cyclops is the better leader for leading not only his combat team but also leading an entire nation, that being said Red robin is by far a better fighter even though Cyclops could probably best him with a single blast if he did it right but then again Red Robin is very tricky and has a whole host weapons to utilize. If you think deferentially please vote and let me know what you think.